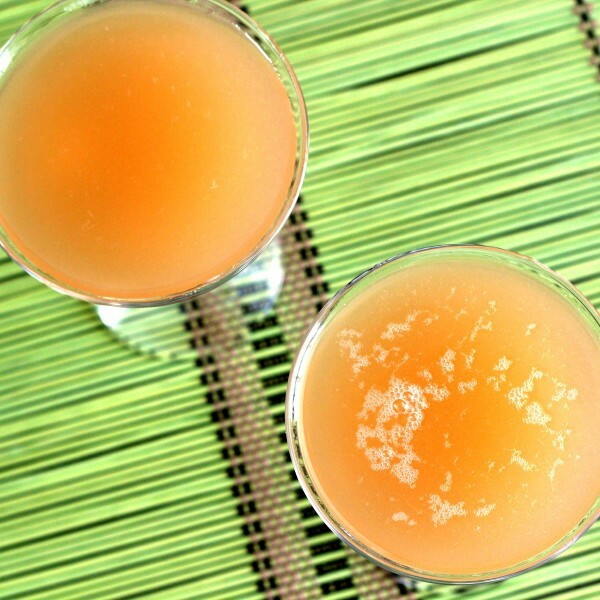 The Panama Cocktail balances white creme de cacao with brandy and cream, all in equal parts. It’s one of those fascinating cocktails where some drinkers will struggle to identify its components, because they all blend together so perfectly. The end result is hard to describe. 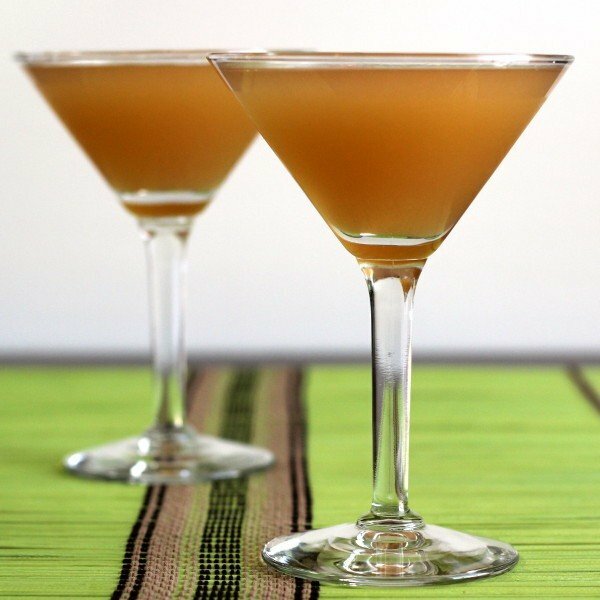 The Panama Cocktail is equally at home in a nightclub or at home on a quiet evening in. It’s sweet, but rich. Shake all the ingredients together well in a shaker with cracked ice. Strain the mixture into a chilled cocktail glass.